We are a specialist of Buttweld pipe fittings of 45 degree, 90 degree, 180 degree Long radius elbows that is designed to be welded on site at its end(s) to connect pipe(s) together and allow change in direction or pipe diameter, or branching or ending. This pipe fitting system helps in transporting fluids in a safe and efficient manner. JF Engineering Products LLP believes in providing the best quality product and bulds long term relationship. We are the manufacturer or stockist of premium quality range of ANSI/ASME B16.9 Buttweld long radius pipe fittings in compliance with international quality standards. 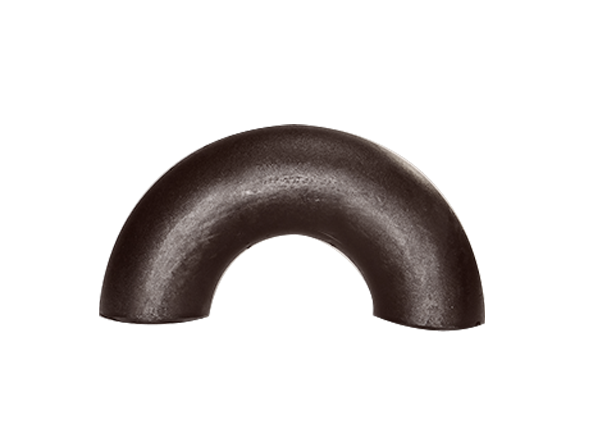 These elbows has amazing features that are sturdy, corrosion resistance and durable. Enjoy our product with an excellent service. Orders will be sent out within 2-3 business days, and may take up to 5-10 business days in transit. 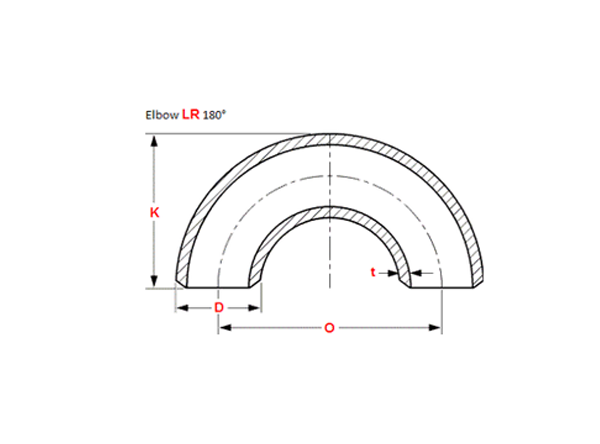 If ANSI/ASME B16.9 Elbow is out of stock, orders may take up to 2-4 weeks to ship. JF Engineering Products LLP will notify buyer if this situation occurs.